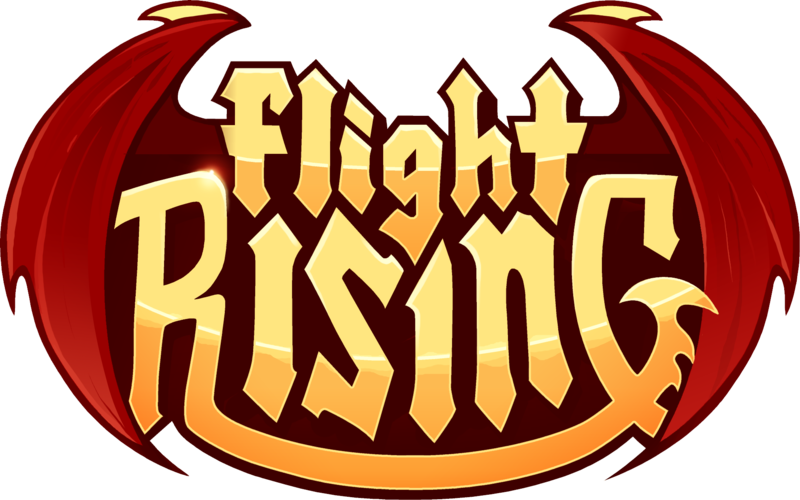 Where can I find the rules and policies for Flight Rising? I'm going away, can my friend baby-sit my account and feed my dragons? My account was closed, am I banned forever? Should I tell the staff I share an IP with someone? What are volunteer moderators? What do they do? My friend's account was closed, can I appeal for them? We are only able to discuss account matters with the account owner. Your friend will need to appeal their account closure themselves. How do account penalties work?